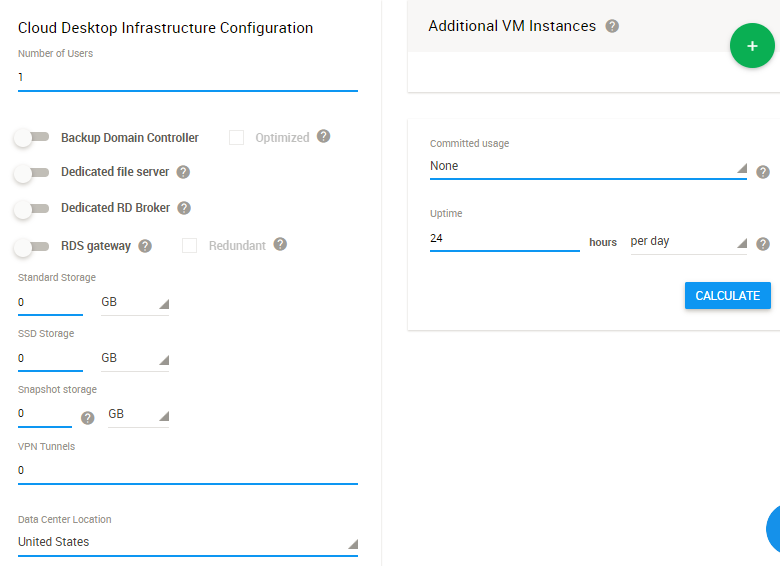 he feature integrates with Google calculator and it will help you determine the cloud infrastructure cost before you launch a client to the Cloud. It's a great tool to help you create a quote for a customer. The Cost Estimator will not include the price of the itopia plan. 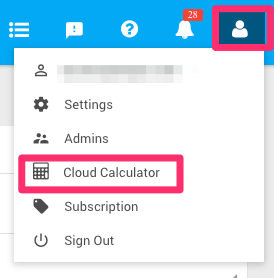 Choose Cloud Calculator from the Profile menu on the top right. Please keep in mind that the tool is not tied to any of your existing clients so the estimate amount will entirely depend on your input. It will also contain features from higher plans that may not be available in your current plan so you can calculate an estimate price before the upgrade. There’s a question mark next to each field that will give you additional details when you hover your mouse over it. In Storage section you can specify how much Standard or SSD storage will be needed. You can change GB to TB for larger sizes. 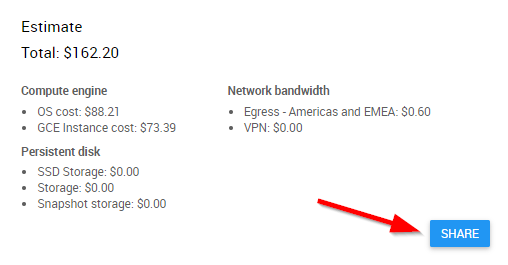 Bandwidth is allocated automatically by Google according to the usage, Google only charges you for outbound traffic. In the calculator, it will allocate the recommended amount (5 GB) per user. Committed usage discount is an option to be purchased from Google. 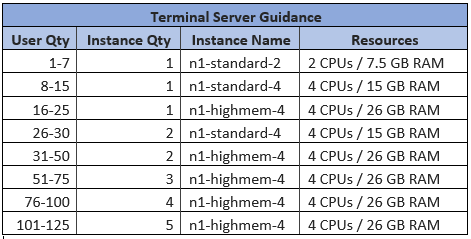 Creating a commitment you will engage to pay for 24 hrs of server uptime with the same server resources (CPU, RAM) for certain period of time in exchange for up to 57% discount. After defining the parameters, click on Calculate button. The monthly price will appear in Estimate section in lower right corner. You can share the estimate with a simple click. After calculating the cost, you'll get the Share button in the Estimate window. Click it and provide the name and email of the person who you want to share the estimate with. An email with cloud cost estimate details will be sent to the email address you provided.